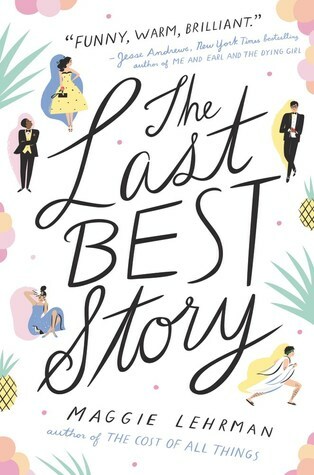 We're excited to have Maggie Lehrman swing by to chat about her latest novel, THE LAST BEST STORY. Maggie, what was your inspiration for writing THE LAST BEST STORY? I have a very direct inspiration for THE LAST BEST STORY -- the great classic screwball movie HIS GIRL FRIDAY. In that amazing, still very hilarious film, Cary Grant and Rosalind Russell scheme and plot to get a big scoop, while simultaneously flirting and realizing they're meant for each other. The plot is totally different and my characters are modern teens, but I wanted to try to capture that romantic repartee and the fast-talking feeling of the movie. The last scene I wrote -- the latest addition to the manuscript, at the end of many rounds of editing -- comes late in the book, and it's a recounting of an interview that Rose does with a fellow student who treats her badly. She doesn't know how to react to this experience. I felt her conflict very strongly. I wrote this scene a year before #metoo, but only a couple weeks after the election in 2016. Her anger at the unfairness of what happened was something I really wanted to get across and I barely changed it from my handwritten notes to what's in the printed book. How long did you work on THE LAST BEST STORY? I have a pretty intense answer to this one. Ten years! I wrote and re-wrote and scrapped drafts and tried different plots off and on for an entire decade. I went to grad school and worked on a different version of this book. Then a couple more years passed and I took one last attempt. My editor helped me shape it from there, and it finally clicked. Three or four different books in different genres. I love to stretch myself. We'll see which one works out -- though it might take ten years again before I can figure it out. Maggie Lehrman is a writer whose first novel for young adults, The Cost of All Things, is available from Balzer + Bray/HarperCollins. Her new book, The Last Best Story, will be available August 7, 2018. 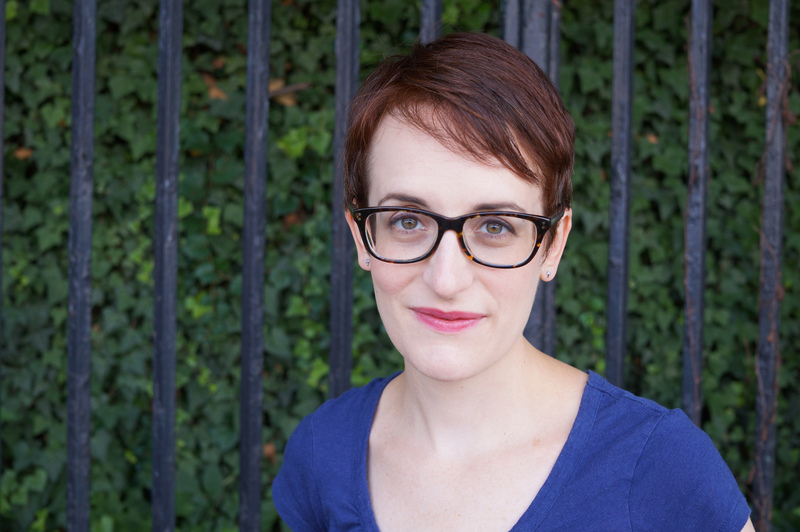 She’s also an executive editor at Abrams Books, where she works primarily on young adult, middle grade, and graphic novels. (Check them out!) She has an MFA in Writing for Children and Young Adults from Vermont College of Fine Arts, and she graduated from Harvard College with a BA in English. She lives in Brooklyn with her husband Kyle. Have you had a chance to read THE LAST BEST STORY yet? Have any of your stories been inspired by classic movies? Do you stretch yourself by writing in different genres? Share your thoughts about the interview in the comments!